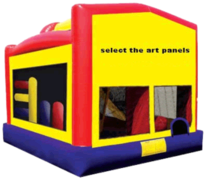 Have you asked, Where can I rent a bounce house near me? 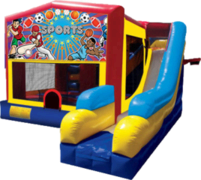 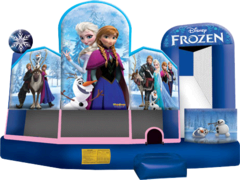 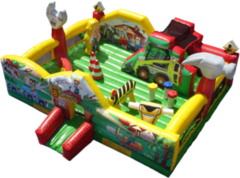 Inflatable Bouncer Slide Combo Rentals. 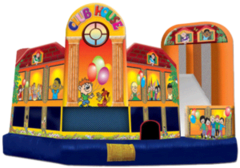 we are the area's low cost counce house rental company. Western Massachusetts , Northern Connecticut. 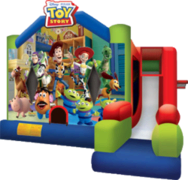 We service Longmeadow, East Longmeadow, Springfield, Enfield, Somers, Suffield, Windsor, East Windsor, Wilbraham and lots lots more. 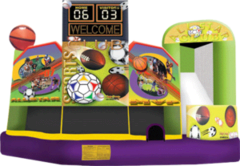 We are your number one Combo Bounce house rental vendor! 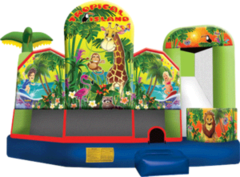 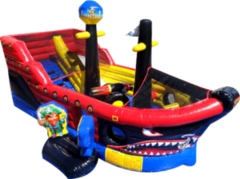 You asked for Inflatable rentals near me and we delivered.